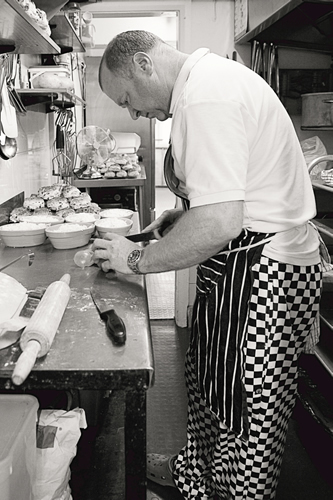 Our small family run business was first established by the Roberts family back in 1969. Today Mark Roberts, the son, continues to care for the business. 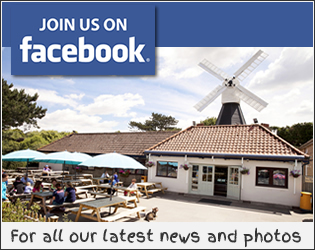 Windmill Tearooms is located on Wimbledon Common in London and we specialise in appertising homemade produce. 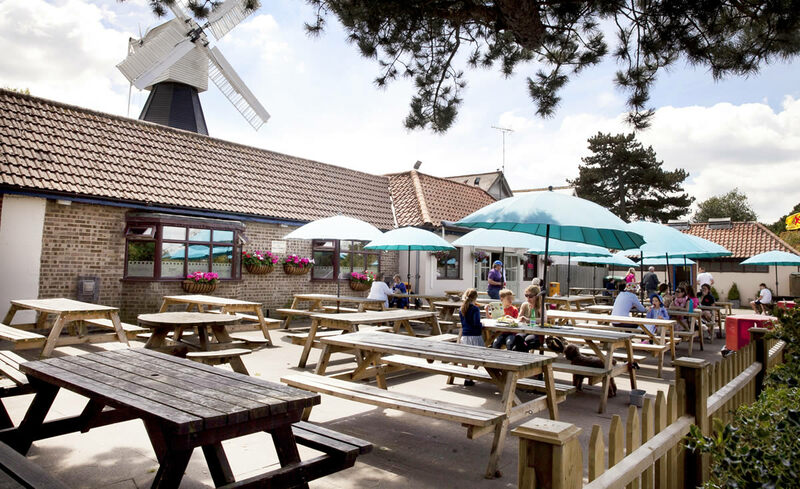 We have relaxed and comfortable seating inside and a large patio area outside, which is a delight on sunny days. 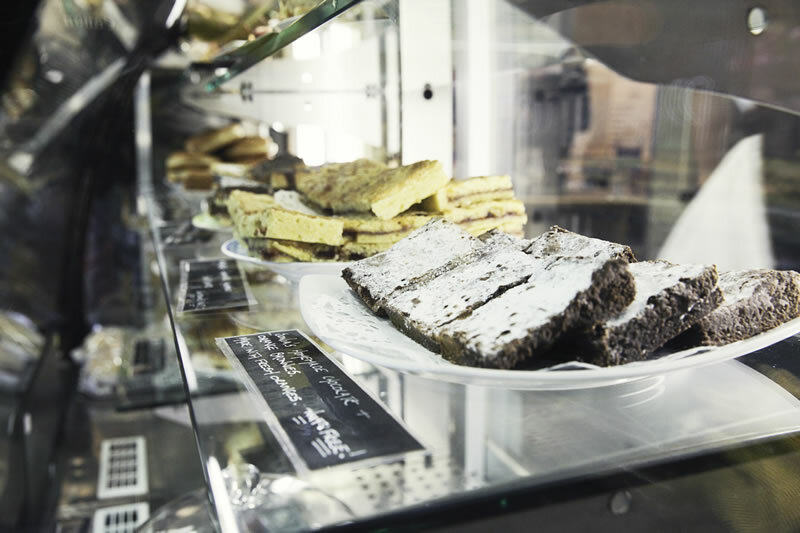 Our extensive menu of enticing homemade food and drinks are enjoyed both inside and out. 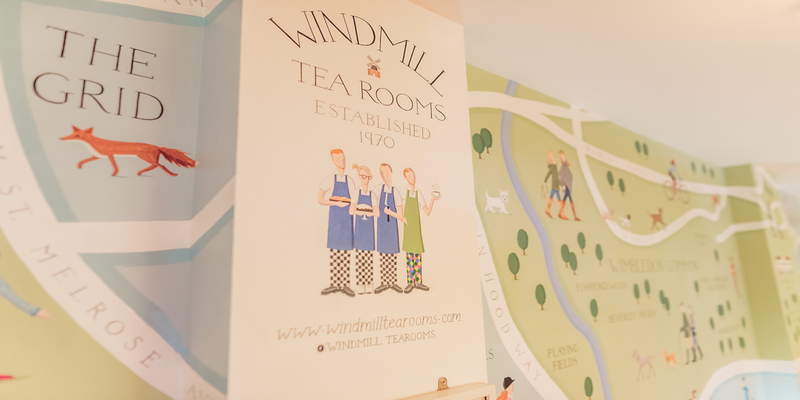 For more information about The Windmill Tearooms please call us on 0208 788 2910, or send us an email. We are open 363 days a year. Except Christmas and Boxing day. Kitchen Closes at 3:30pm every day. 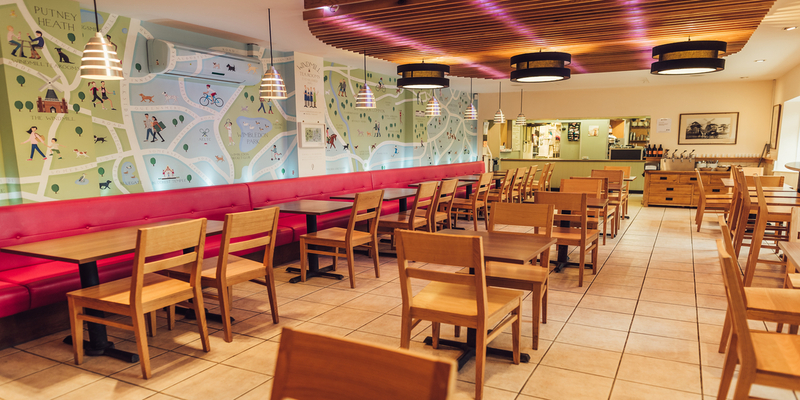 To see our full range of tasty food and drink options. We are social people, so get in touch. Follow us and be the first to hear our news and updates.